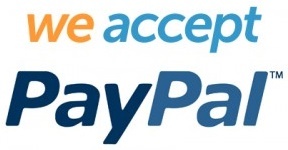 Available in the GWFDCx offer. 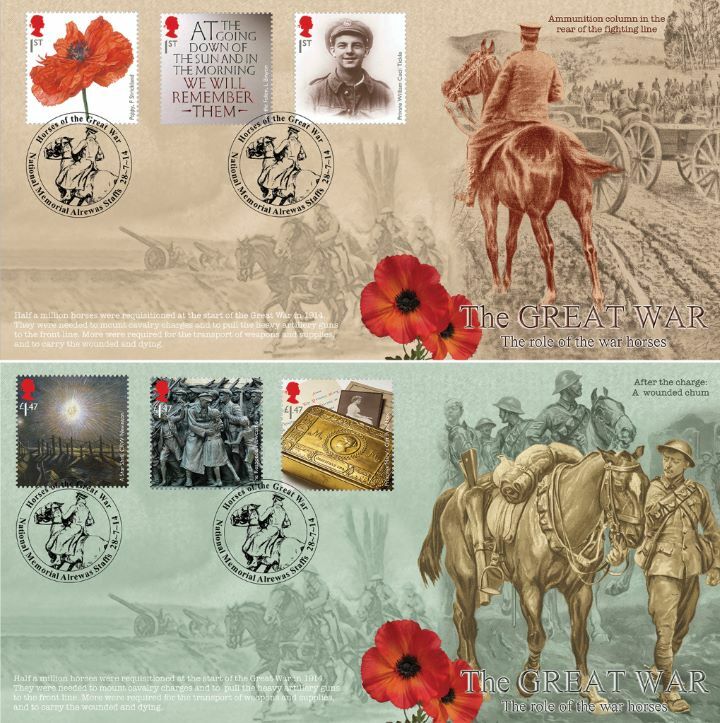 The above Royal Mail The Great War 2014 stamps were issued on 28 July 2014 by Royal Mail and feature the following stamp designs: 1st Poppy; 1st Poetry; 1st Portrait; £1.47 War Art; £1.47 War Memorial; £1.47 Artefacts. The The role of the War Horse - pair first day cover with the Alrewas, Lichfield, National Memorial - Soldier of horseback, Special Handstamp postmark has been produced by Bradbury and features these stamps which can make a very collectible and lovely gift.